TS Series Amplifiers from Taramp's -The TS is a line of compact, high-performance amplifiers, available in models two and four-channel frequency response from bass to treble sub. 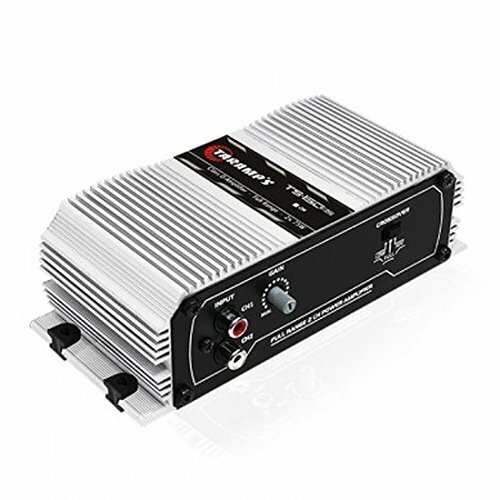 The TS line amplifier can be used in internal sound trios and automotive systems, with varying impedances according to the types of speakers, drivers and super tweeters. All products have RCA inputs and crossover interference fit. If you have any questions about this product by Taramp's, contact us by completing and submitting the form below. If you are looking for a specif part number, please include it with your message.